Johnson Controls has recently expanded its PowerG technology portfolio to include the addition of several new detectors and sensors, offering installers a greater variety of devices that harness the power of PowerG. Enhancements to the PowerG portfolio include a 360-degree ceiling mount PIR detector, commercial magnetic contact, carbon monoxide detection and vanishing door/window magnetic contact, and more. With the absence of wires, PowerG is able to securely perform many of the functions of a wired system, with new updates being made continuously. From long-range ceiling mount detection to smoke and heat detection, PowerG is designed to provide the power of wires without the wires. 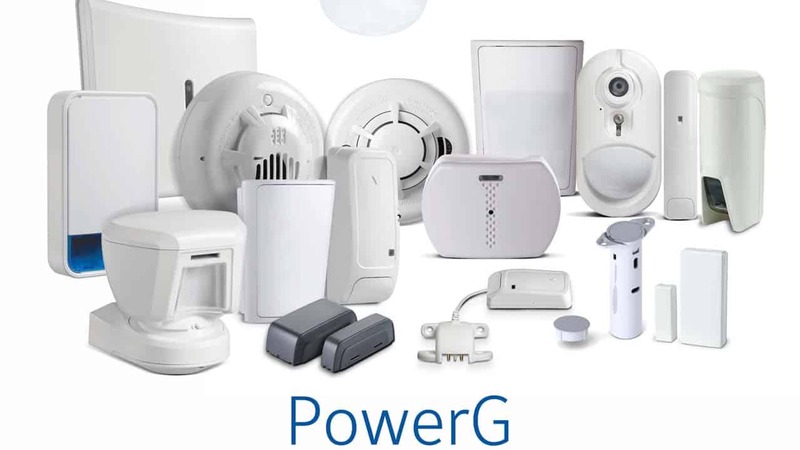 PowerG is a leading wireless security technology, designed with homes and businesses in mind. With the addition of new enhancements, PowerG aims to make end-users’ lives more secure and convenient while cutting installation time and saving money for installers. With reliable, two-way 128-bit, AES encrypted communication and protection that blocks interference, PowerG delivers cyber protection features that ensure reliable performance with minimal false alarms. For more information, visit www.dsc.com.